. يقدم Asure Queenstown Gateway Apartments خدمات لا غبار عليها وكل أشكال اللياقة وحسن الضيافة اللازمة لإسعاد ضيوفه. يقدم الفندق واي فاي مجاني في جميع الغرف, مرافق مخصصة لذوي الاحتياجات الخاصة, واي فاي في المناطق العامة, صف السيارات, خدمة الغرف لضمان الراحة القصوى لضيوفه. في الفندق غرف نوم يتجاوز عددها 19، كلها مجهزة بعناية وجمال وبعضها مزود بـ تلفزيون بشاشة مسطحة, اتصال لاسلكي بالإنترنت, غرف لغير المدخنين, مكيف هواء, تدفئة. كما أن مجموعة الخدمات الواسعة الموجودة في الفندق لضمان راحتك تترك لك الكثير من الخيارات لقضاء وقتك أثناء فترة إقامتك. إن Asure Queenstown Gateway Apartments هو مكان مثالي للمسافرين الذين يتطلعون إلى الراحة والاستجمام في كوينز تاون. Such a convenient place to stay if you're traveling out of QT airport. 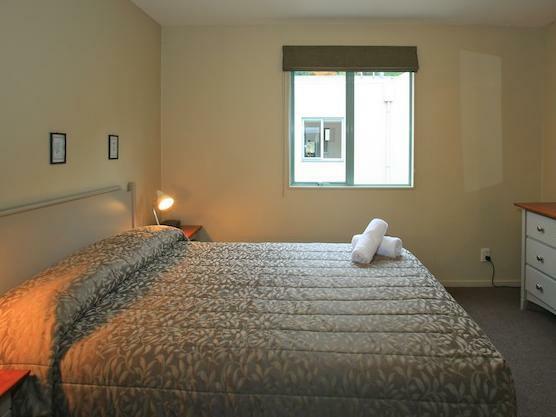 The rooms are spacious and very comfortable and very warm. This place is awesome. It is well furnished and spacious. Almost like a luxurious home with Simon ( the manager) very helpful and obliging. Unfortunately, this doesn't take away the heat on a hot summer day as air-conditioning is found only in the downstairs lounge and thus render the rooms upstairs unbearably uncomfortable. If you like to sleep in a sauna, you are in for treat! 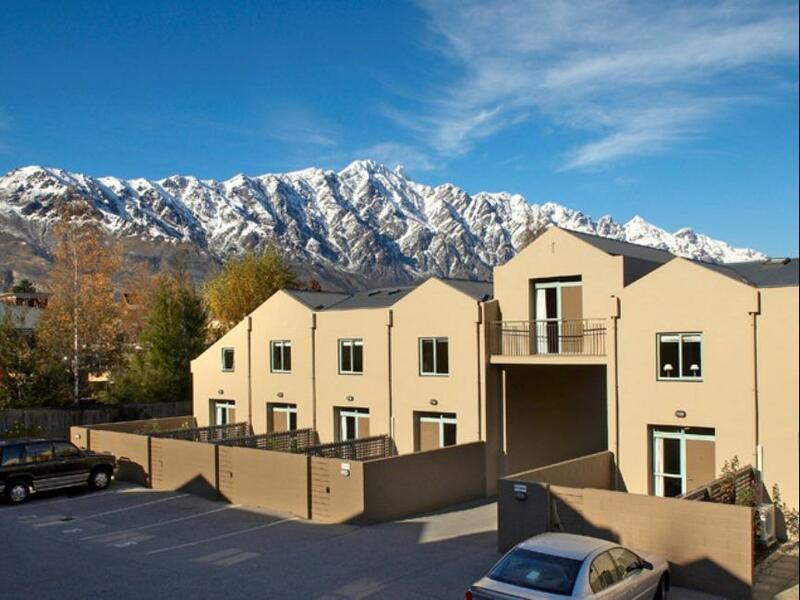 Although they are not situated 'downtown' Queenstown, we enjoy staying in these apartments as they are closer to Frankton. They are clean and easily accessed with you been able to park outside your apartment. Close to shopping and the airport. A fantastic place to stay. Clean, everything I needed. A friendly staff. Highly recommend!! Not walking distance to town, if you have a car about 5 - 10 mins drive. Very near to mcdonalds, nandos , petrol etc. Apartment come with kitchen facilities and washing machine with dryer. However only 1 heater in 1 room only, other room without heater. I really appreciated how the manager let me borrow his umbrella even though I was leaving queens town for a few days "just bring it back before you fly out" were his words - very generous, very trusting and I was extremely thankful. The motel is a long way from town - you can't walk. However there is McD's across the road, a bottle shop and some other restaurants but no supermarket. There was little available in town and the price was reasonable-$140. No view of the lake. Excellent location close to Mcdonalds, Nandos, Burger King, pub and other foods. 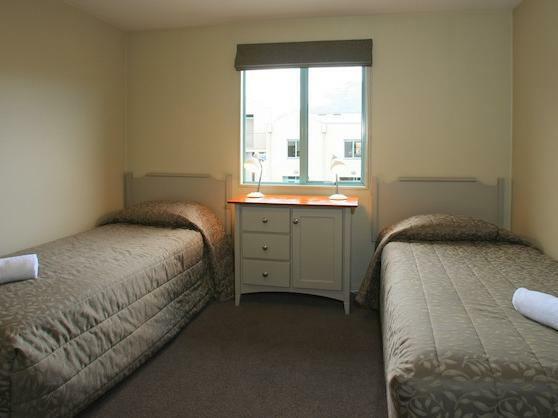 Motel facilities are excellent and very clean and modern. A bonus is its closeness to Remarkables Shopping where the locals shop for their groceries - visitor shopping at locals' prices, cheaper than supermarkets in Queenstown. Great place to stay! Walking distance to shops. Supermarket nearby. 10 minutes drive to city center. 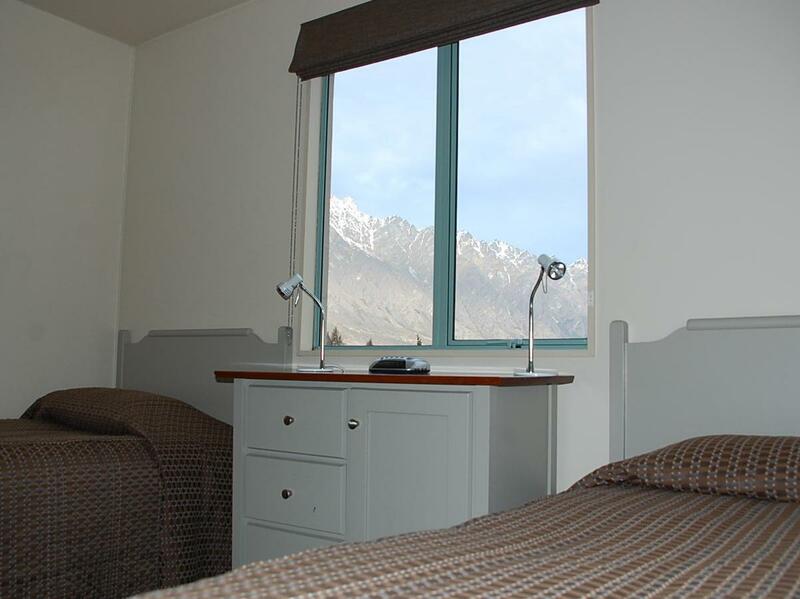 We had a great stay at Asure Queenstown Gateway Apartments. The apartment seems quite new. Bathroom was very good and new. The hosts were very friendly and helpful. our arrival was meet with a smile,the room was nice and cosy and warm with a heat pump,all the necessary requirments were in the unit washing machine and dryer which were both very handy as our stay was for four nights.the shower was great .we had a nice private area in front of the unit which was nice sitting in the sun.we will be definately be staying there in the future and would reconmend assure queenstown gateway apartments to anyone looking in the area.